As Larson Construction Company, Inc. celebrates 60 years building highway structures throughout Wisconsin, we salute out greatest asset: the knowledge, talent, and dedication of our employees. You can trust our employees to deliver consistent, quality workmanship in a timely and profitable manner. Read more on bridge construction.  We can help you at each stage of your project, from design through final construction. Our employees are our most valued and critical resource, and LCCI is firmly committed to their safety. Find our more about our culture.  When you do business with Larson Construction Co., Inc., you can be sure you will receive the most timely and profitable highway bridge construction services in Wisconsin. Established in 1953, our third generation, family owned, highway construction company values honesty, efficiency, and superior workmanship, and has a deep concern for on- and off-site safety. Learn more about our history. You are guaranteed a strong, skilled, build team with years of experience. As we've grown, Larson Construction has formed new partnerships and branched out to new subsidiaries to meet nearly every transportation construction need — bridge construction, dam repair, pile driving and excavation services. Our employees are our most valued and critical resource, and Larson Construction Company, Inc. is firmly committed to their safety.  With a consistently excellent safety record that included zero lost time in 2013, LCCI is committed to providing a safe working environment for all employees. Our employees are extremely important people, critical to the success of their families and their communities, as well as the success of Larson Construction Company, Inc.
Larson Construction Co., Inc. proudly meets your heavy highway contracting needs throughout the beautiful State of Wisconsin.